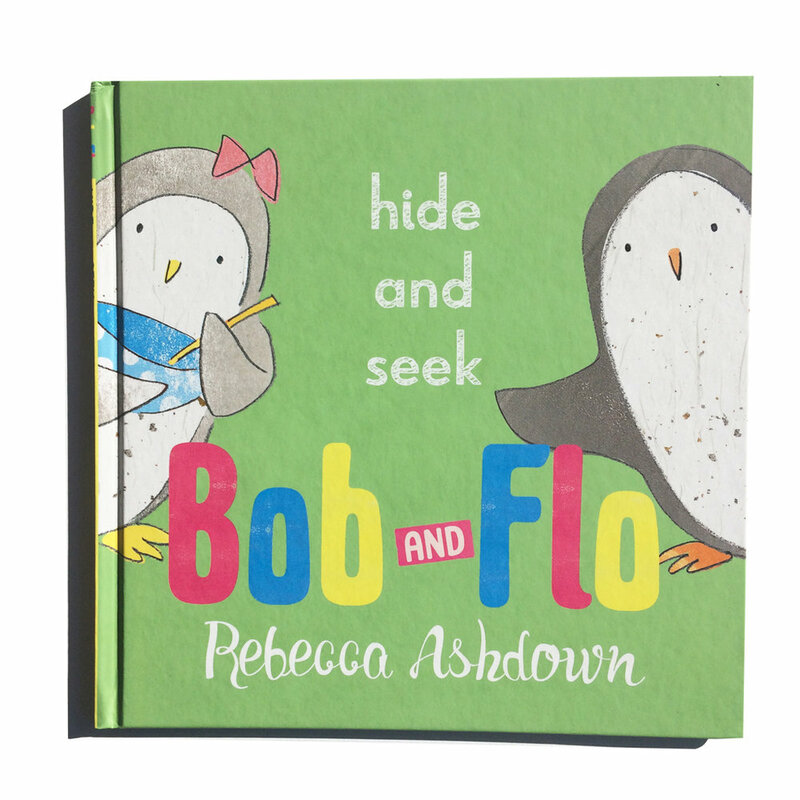 When Bob arrives at nursery, half hidden under his umbrella, it gives his friends Flo and Sam an idea. They should all play a game of hide and seek! Bob is first to hide but his hiding skills need a little bit of practice and he needs some help in understanding how to play the game. Flo and Sam decide to do some pretend baking to give Bob enough time to find a really good place to hide. And it works! The game finishes when Bob emerges from his hiding place just in time for the three friends to tuck into their pretend slices of cake.